Many years ago I began to feel the calling in my heart. At first it was a whisper but then it called out like a lion’s roar. 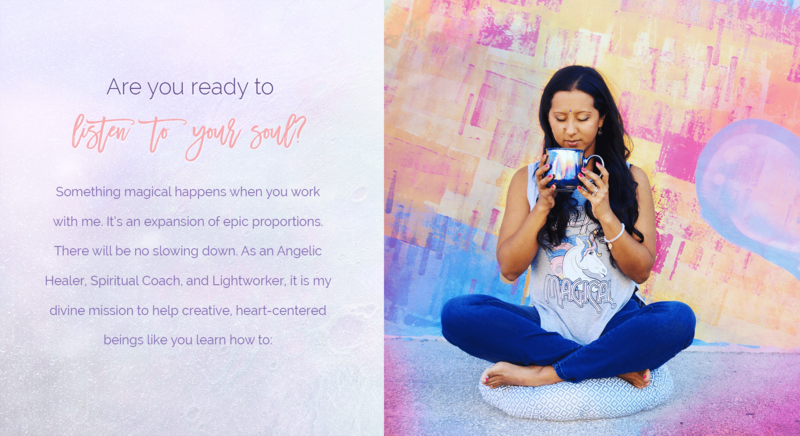 I have been sent here to gather the Earth Angels, Lightworkers, and Healers of the world and show them how to use their divine gifts to raise the consciousness of this planet. They call me the SPIRITUAL BULL DOZER because I break down all those walls. When you are my client, I give you 100% of my heart and I expect you to do the same. If there are walls up, I will find them and I will crash them down so you can step into LOVE fully and you can lead with your heart. Your heart and your soul are directly connected (side note: my favorite movie is Heart & Souls, you must watch it), so if you have walls, darkness, hard, heavy energy around your heart it is going to block you in so many realms of your life: your love life, your career, your attraction of money or opportunities. Don’t let yourself feel stuck like this. Darling, it’s time to SHINE! Choose from the options below. Use your intuition. In what way do you feel most drawn to work with me? 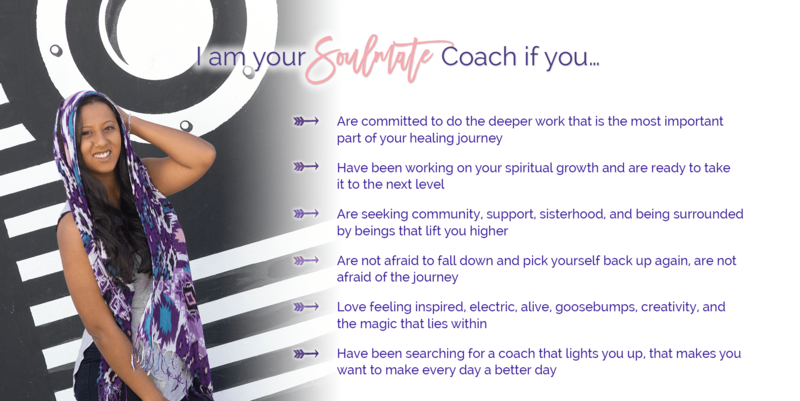 Receive 1:1 guidance and divine coaching from Suki in this 6-month program designed for you to level up in all areas of your life. Let’s clear out the past, align your chakras, plant your feet on the ground, and propel you onto the next level. You know you came here to do the work honey, now let’s get that work done. No messing around, Suki will provide you with opportunities, work with you closely and bring you under her wing. The Angels will take care of the rest. Book your discovery call with Suki. There’s a divine spark of greatness in you, but sometimes you need a mirror to help you see it. Let Suki be that mirror in a comfortable, sacred space filled with other heart-centered lightworkers like you. 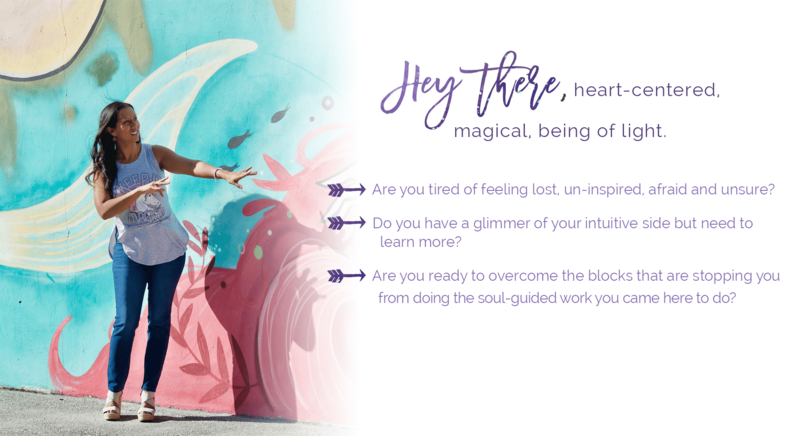 In this 7-week coaching program, learn how to ground down, remove the fear, and create the life you want to live with intention. Suki shows you how to speak, write, and shine. Get clear on your divine message and get ready to share it with the world. Book your discovery call with Suki. Need some instant guidance and need it now? Suki offers angelic, healing, or psychic readings for those looking for immediate clarity. Do you have a question about the direction of your life? Want to channel and talk to a departed loved one? Feel like your chakras are out of whack? Want to let go of stuff from the past, including maybe a past life? You’ve come to the right soul sister! Book your 60 minute sesh now.